The music of Superstar is good, but I don't like the liberties taken with the story. What liberties? Aside from a couple inaccuracies it's mostly taken right out of the Gospels. Only Herod and Mary are subject to any major changes (and even then I don't see how that really impacts the show itself). exactly.people change mythology al lthe time to suit a dramatic purpose. its not like they are changing an historical situation like the battle of britain or henry VIII's divorce from anne boylen. To a lot of people, it as just as historical as the Battle of Britain and Henry's beheading of Anne. The thing that makes it different is it's not just about man. Because of this, to me there is a stronger duty for to make it as accurate and respectful as possible. I listen to some of the music, but it would go against my conscience to be in this show for that reason. I understand that some people feel differently, and respect that, but those are my personal beliefs. its not like they are changing an historical situation like the battle of britain or henry VIII's divorce from anne boylen. I never understood why some people take issue with the fictionalization of historical situations..... Richard III is generally labelled as a "history" but it's not like the real Richard was anything like that. Georges Seurat didn't have a mistress named Dot, either. And Antonio Salieri most certainly didn't murder Mozart. exactly mama rose.. although it can be argued with "Amadeus" that Salieri in his later years actually claimed ot have killed mozart. and the play is taken from his point of veiw as an old man. And by the way, I saw Zero Dark Thirty the other day........ what a powerful movie! Now there's another great example of real-life events, being fictionalized in a dramatically and emotionally fulfilling way. I'll admit, Starlight Express is becoming my guilty pleasure. Haven't really seen/heard the rest of his work. Sunset Boulevard was enjoyable when I saw it, but I'm not sure I'd call it his best. I honestly still haven't made up my mind about that show. To be honest, he is my favourite composer. I know being anti-ALW is trend, but he has done much for musical theater. My favourite works are CATS, Phantom of the Opera, Starlight Express, The Beautiful Game and Sunset Boulevard. 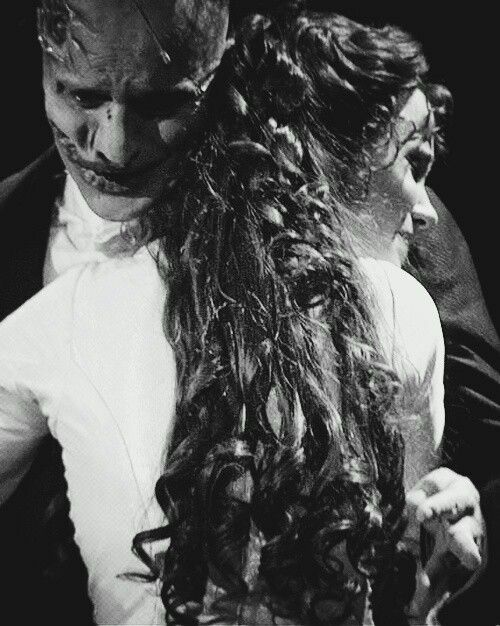 But I like all his works, while JCS, Evita and AoL are not my favourites of his. Some scores hang together better than others. It is true that sometimes the tone can be uneven and unsettled, but the Lloyd Webber scores do their best to be coherent. Evita and Phantom are no doubt strong scores, but Cats also strikes me as strong and coherent in its own right. I like how the Jellicle music (Jellicle Songs, the Ball), underpins the entire score. 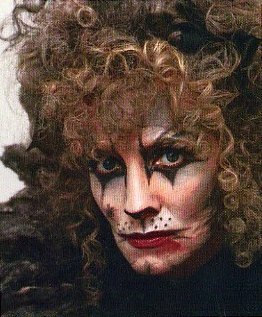 There are also subsidiary threads such as the Grizabella music and the Macavity and Old Deuteronomy motifs to hold it together too. I occasionally enjoy Joseph and I am inspired by the naive can-do message of Starlight Express. However I've noted that Joseph and Starlight tend to be uneven as scores. The Joseph score was written at different points in time as Lloyd Webber and Rice expanded the score into a full-fledged musical theatre score. Starlight has a mix of strong and weak songs. I note that I'm not taken by Poppa's Blues, and I know that sometimes the bubble-gum pop tends to date quickly. However, the title song, Freight and Light at the End of the Tunnel are highlights in the score. It is interesting because Starlight has undergone more changes than any of the other Lloyd Webber musicals.